Whole life insurance is basically just an insurance plan that lasts your whole life. Check out the reasons why you should get a whole life insurance plan. Death isn't something most people like to think about. The end of a life represents a sad, troubling time for everyone. Despite the challenge, however, it is important to think about the necessary steps that one should take in preparation for this event. 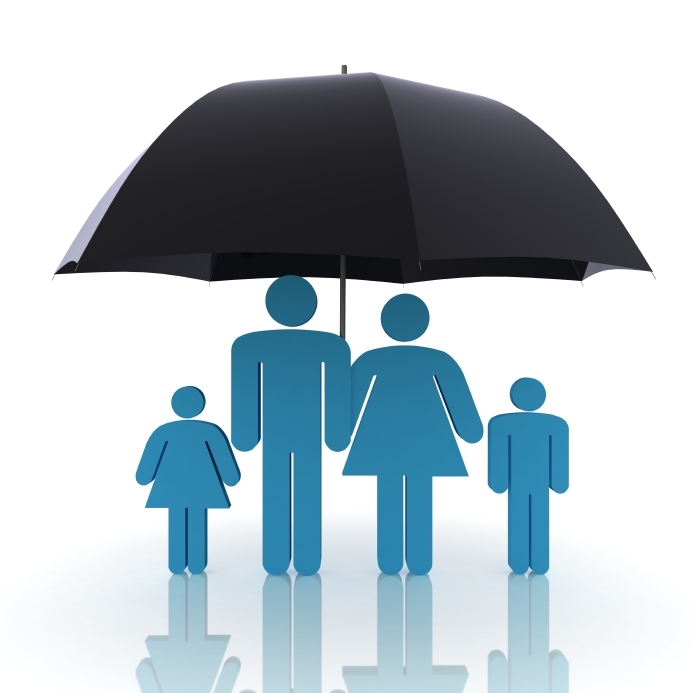 Whole life insurance is one of the most important things to think about for this time. Having an insurance policy to cover loved ones after a death can help pay for certain expenses or keep the family supported. It can be beneficial to know how whole life insurance works and what benefits you can expect. This type of insurance policy is rather straightforward. It pays out a certain amount of cash after the insured's death. In return, the insured pays a monthly premium to the insurance company up until this point. Whole life insurance is meant to protect the insured's loved ones. Things like funeral expenses can quickly add up and force loved ones into a difficult financial position. This insurance can help cover most, if not all of these costs and even may leave some money to help the family in the future. Whole life insurance is meant to offer peace of mind for the insured and their loved ones. You can expect a few helpful benefits if you sign up for a policy. First, this insurance will cover the insured for the rest of their life. Unlike other forms of insurance, this type won’t be revoked or changed. Once someone signs on the dotted line, they are protected. Second, insurance premiums remain the same. Unlike health or car insurance premiums, the amount someone pays month-to-month will remain consistent. This can be helpful when researching different policies since you can pick the best one that fits your budget. Finally, there is usually a guaranteed amount of cash that will be paid out upon death. This amount won’t decrease and may even grow with certain types of insurance policies. In general, life insurance is setup to provide a sense of predictability and peace of mind. It eliminates the unexpected changes other forms of insurance can have. If you're out shopping for whole life insurance, there are a few things that you should consider and research. Each insurance provider will have a different set of plans, benefits they offer, and ways they approve people. You will want to have a good idea of the type of insurance you want. The type of coverage, the amount of payout, and the monthly premiums will all differ between different insurance providers. Your budget is also an important consideration. You should find something where you can comfortably afford the month-to-month premiums in addition to other normal expenses. Finally, the approval process is going to vary between insurance providers. Some may take into account your current condition and health, financial stability, and other personal factors. You can research which plans have an approval process that may meet your current circumstances. If you would like additional information and help, please don't hesitate to contact us.